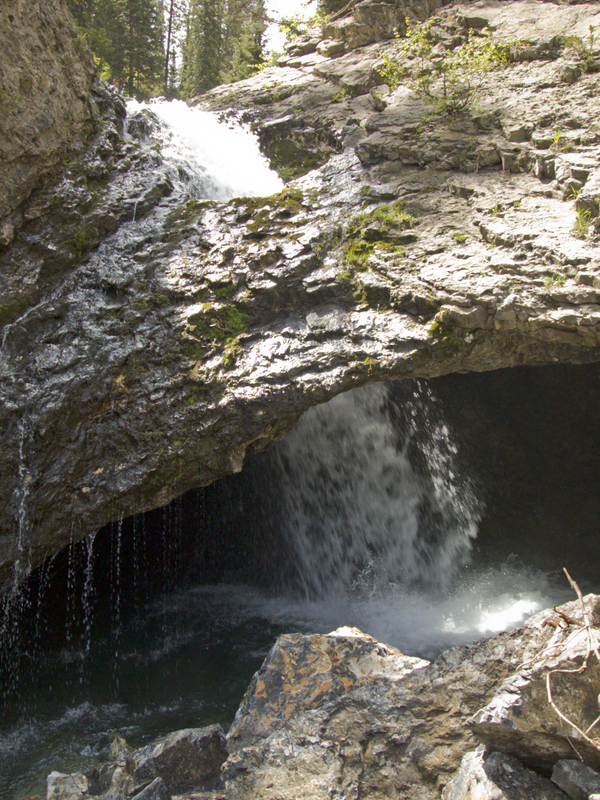 Saturday we opted for a closer trip rather than driving to southern Utah to look for natural arches. 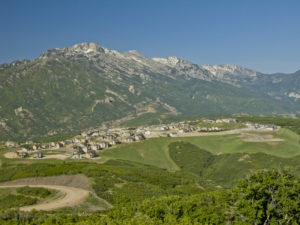 David and I drove north to the Salt Lake Valley and then east up Little Cottonwood Canyon. 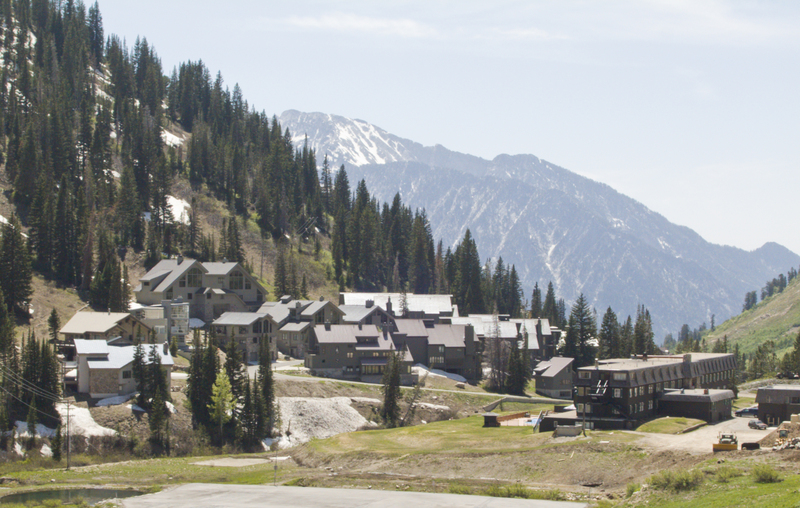 We only went as far as Alta, just to see what it looked like now. We then drove back down the canyon and jumped to the next canyon to the north which is Big Cottonwood Canyon. 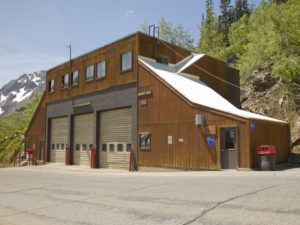 We drove 9 miles up the canyon to several large roadside parking areas. We turned right (south) through one of the parking areas and followed a paved road past the Jordan Pines Campground. The road soon turned to gravel with private property on both sides. Soon we reached the falls trailhead and began hiking to Donut Falls, approximately .6 mile up the mountain to the south. Note: Tragically, just the week before, a large boulder on the right side of the bridge, rolled off and crushed a hiker to death. That lent a rather somber feeling to the site. 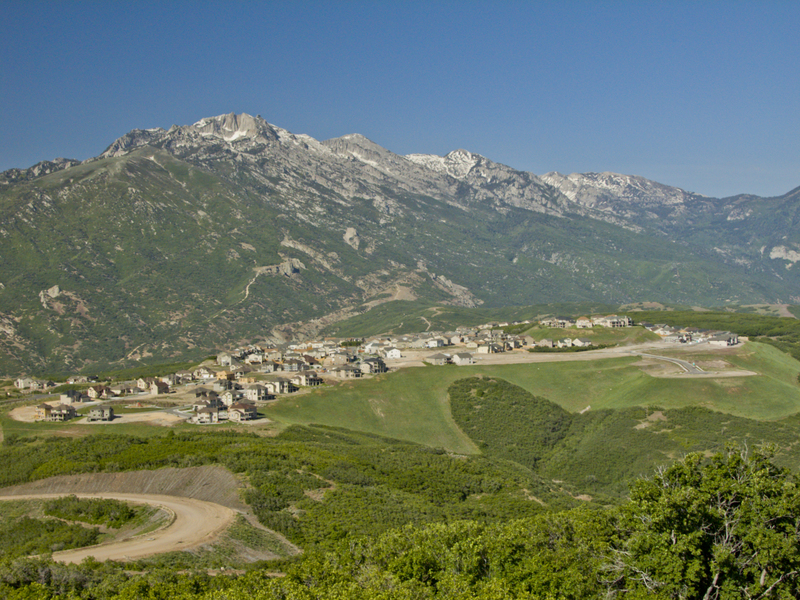 When we descended the trail and headed back to the Salt Lake Valley, we decided to take the Traverse Ridge road to see the new developments being built up there. 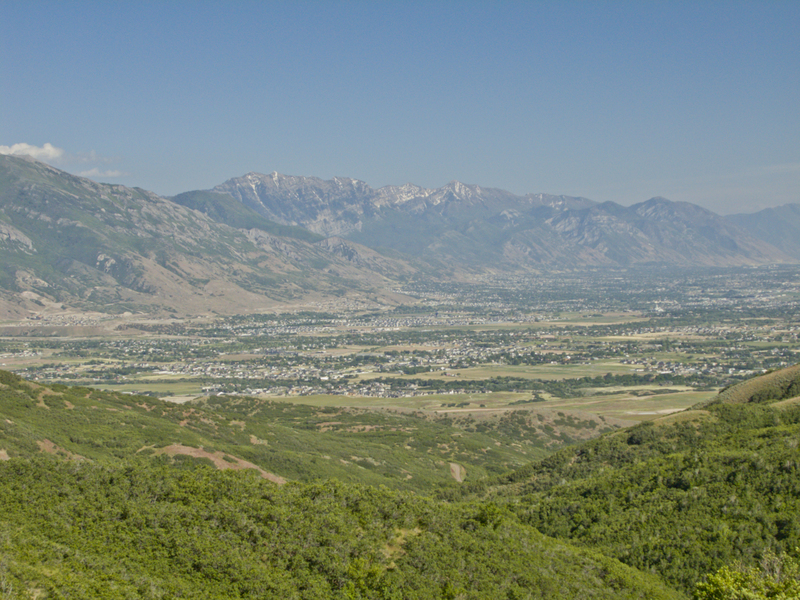 A nice view into ‘my’ valley, Utah Valley to the south. We aren’t used to seeing this much green on our Arch Hunting trips.